It was a real pleasure to attend DesignCon 2019, as always. We had a great time this year with our customers and attendees. 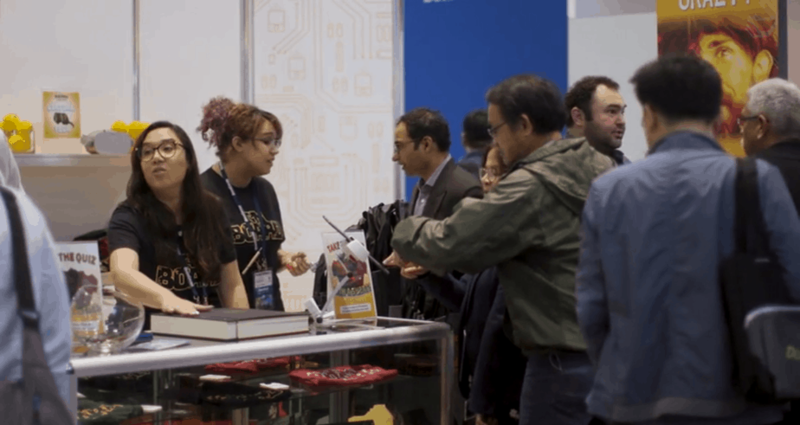 Check out our recap video of the tradeshow. What Is a Single Pulse Response? 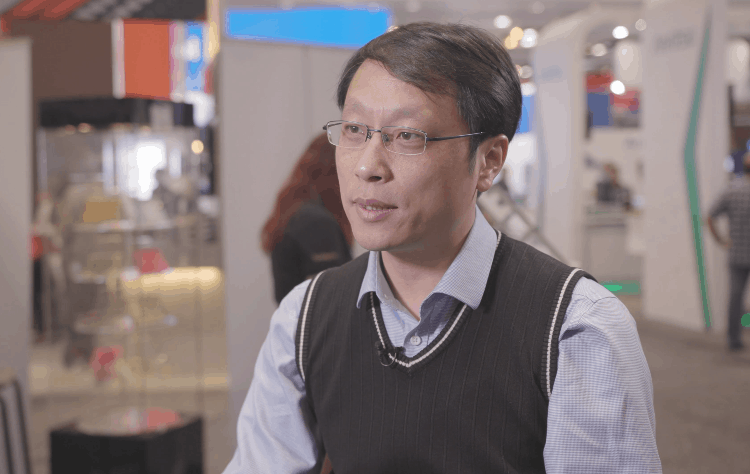 We met Tim Wang Lee, SI/PI Application Engineer at Keysight Technologies, during DesignCon 2018. He explained to us what a single pulse response is and what its key characteristics are. 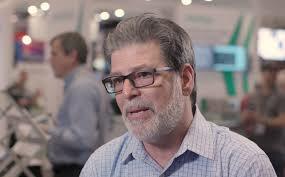 Keynote speaker and power integrity master Steve Sandler from Picotest answered our questions during DesignCon 2018. 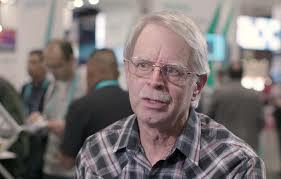 He talked about power integrity, signal integrity, EMI, and the role of connectors. 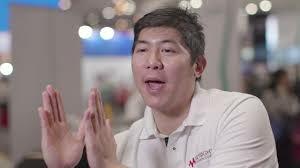 Sierra met Howard Liu, Global Cooperation Director at Vayo Technology, during DesignCon 2018. He talked about Vayo’s DFM tools that help PCB designers and engineers to get error-free designs to then focus on the work site. 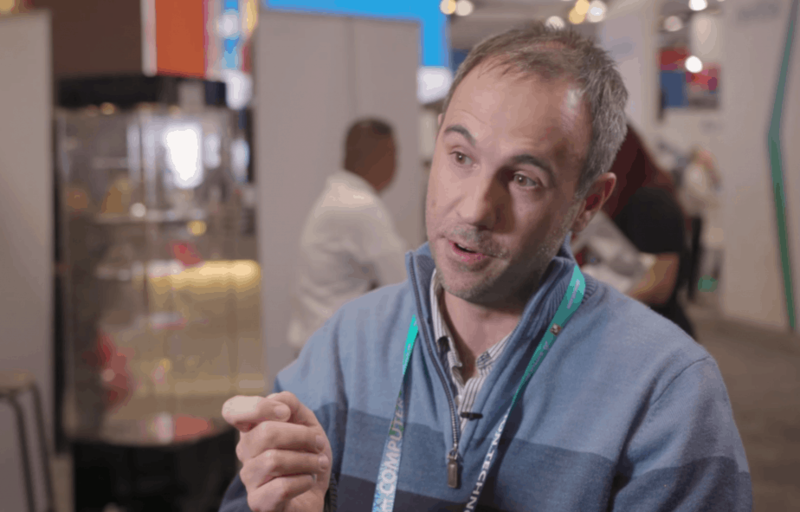 During DesignCon 2018, we met with Gustavo Blando, Senior Principal Engineer at Oracle. We discussed material characterization, transmission lines, differential pairs, how placing vias can reduce crosstalk… among other things!